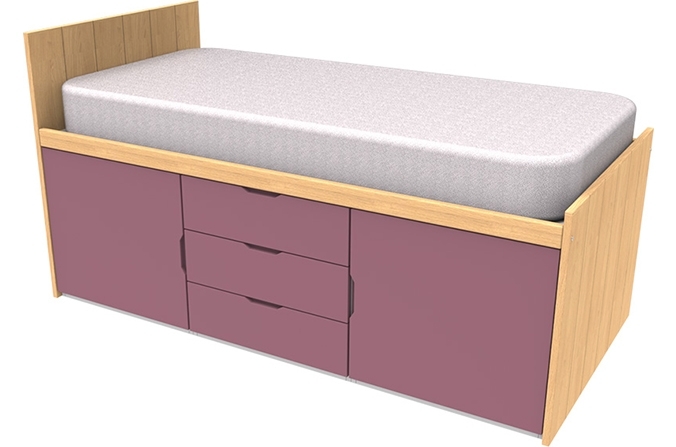 The Savannah Collection Pink Cabin bed will add a modern feature to your child's bedroom. 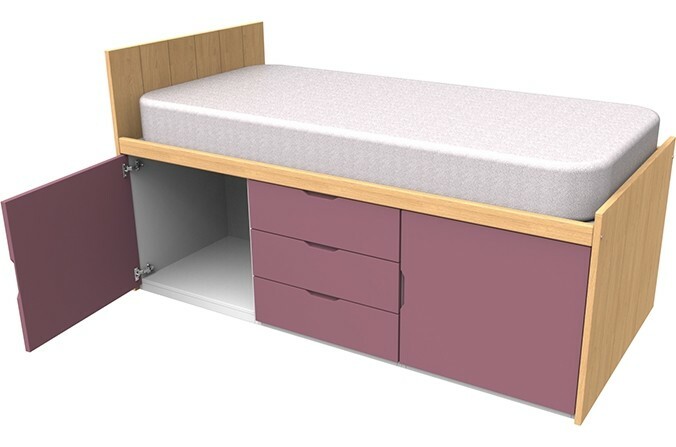 Providing plenty of storage with 3 drawers and 2 cupboards, this cabin bed is ideal for smaller rooms or box rooms. The head and footboard are made from oak veneer, with grooved detailing. The drawers and cupboards on this bed are painted strarlight pink. 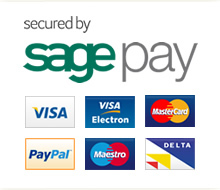 Please note colours are a representation only, please request a colour sample. Savannah Collection Pink Cabin Bed. Oak Veneer head and foot board with groove detailing. Drawers and cupboards made from MDF. Included in this bed are cut out handles that provide a smooth and easy to use look in your child's bedroom. The drawers are set on easy glide runners, a soft close option is also available. Please note colours may vary depending on screen resolution. Please request sample colours from our team to view an accurate representation.